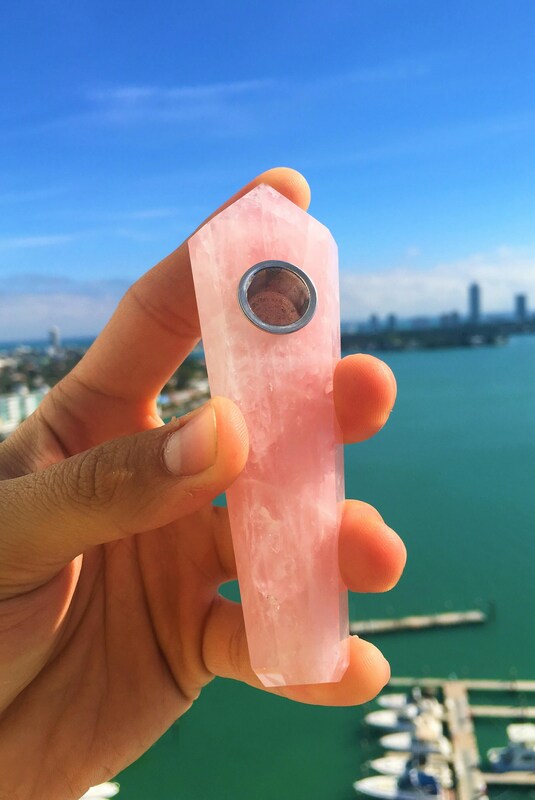 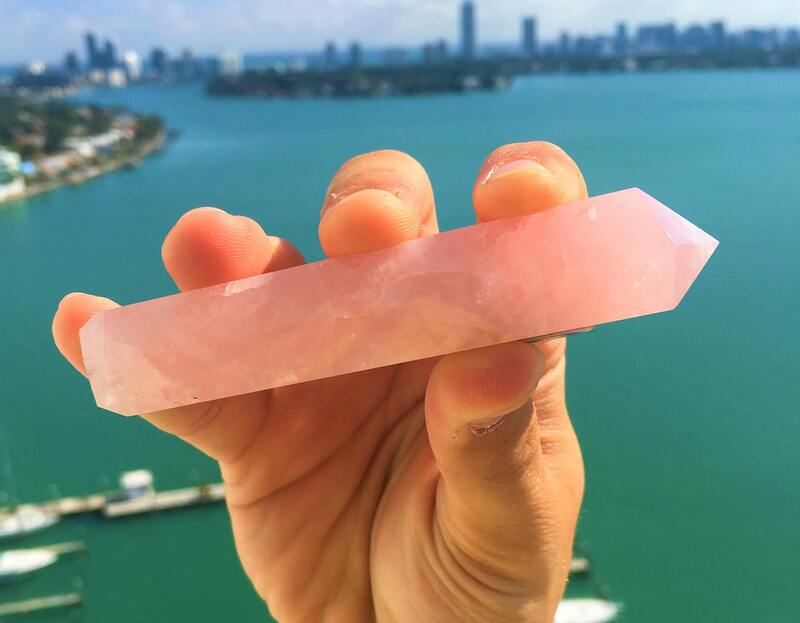 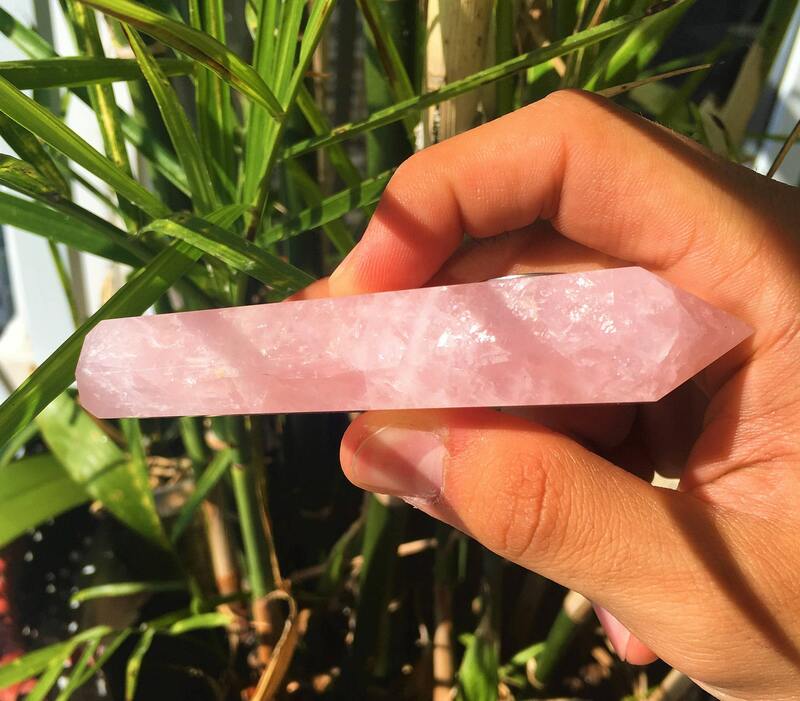 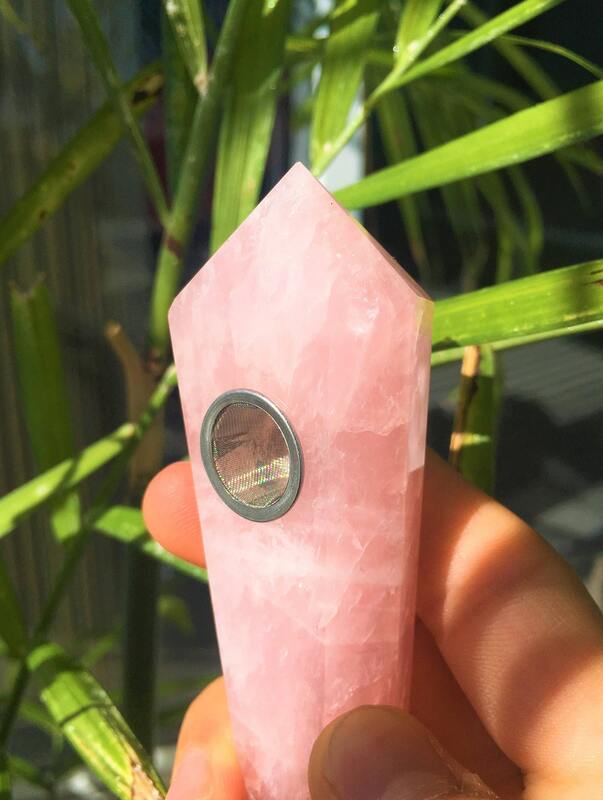 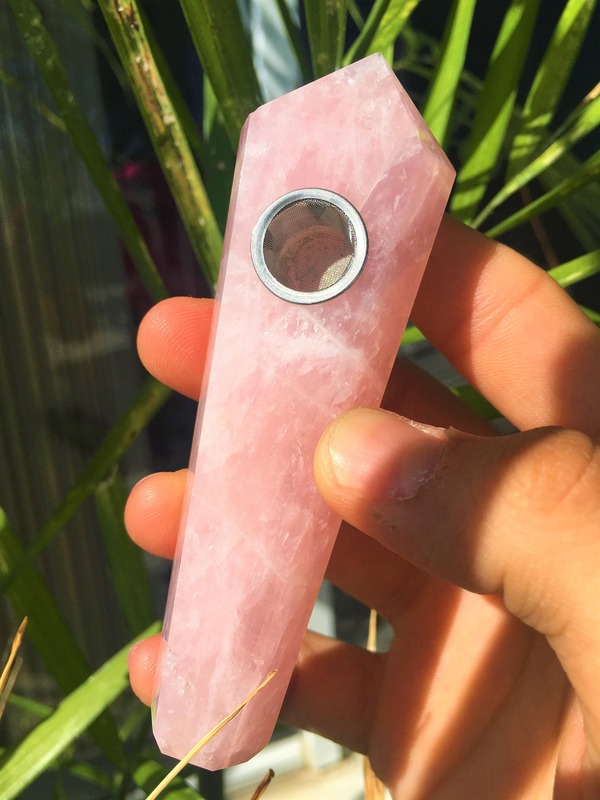 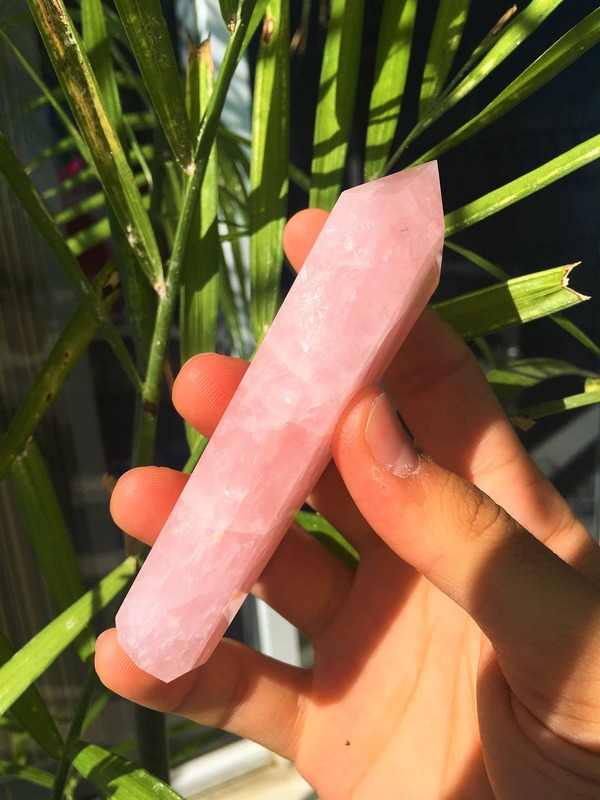 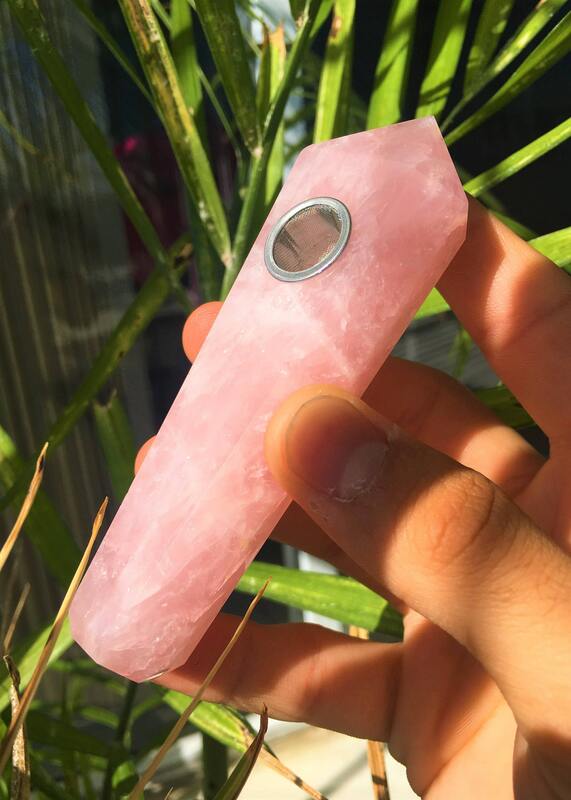 Receive a wonderful Rose Quartz Pipe, perfect for setting the vibes for a botanical time while uplifting your vibrations and enjoying your favorite medication of herb or tobacco smoke. 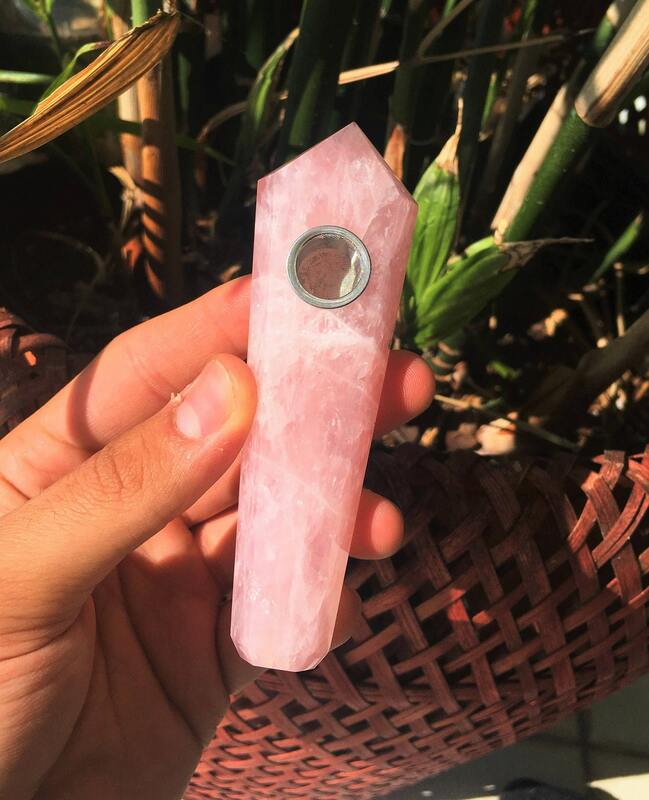 Beautiful pipe! 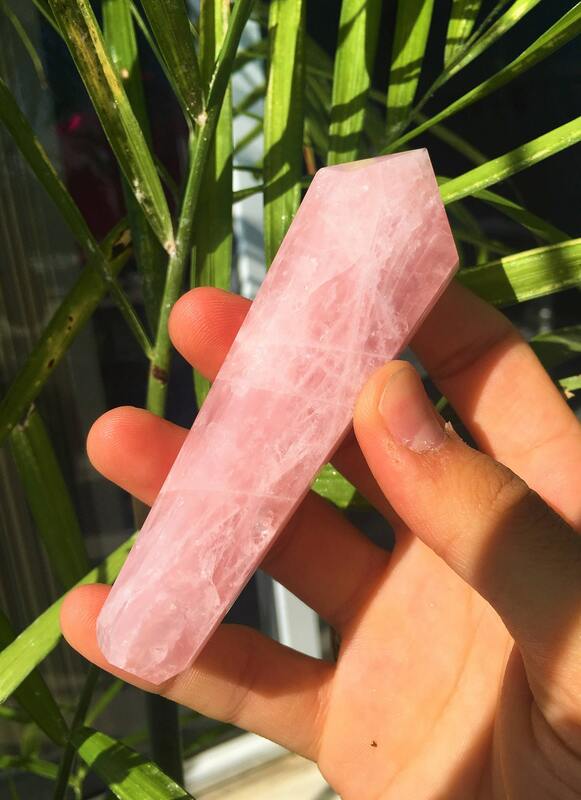 Looks exactly like the pictures. 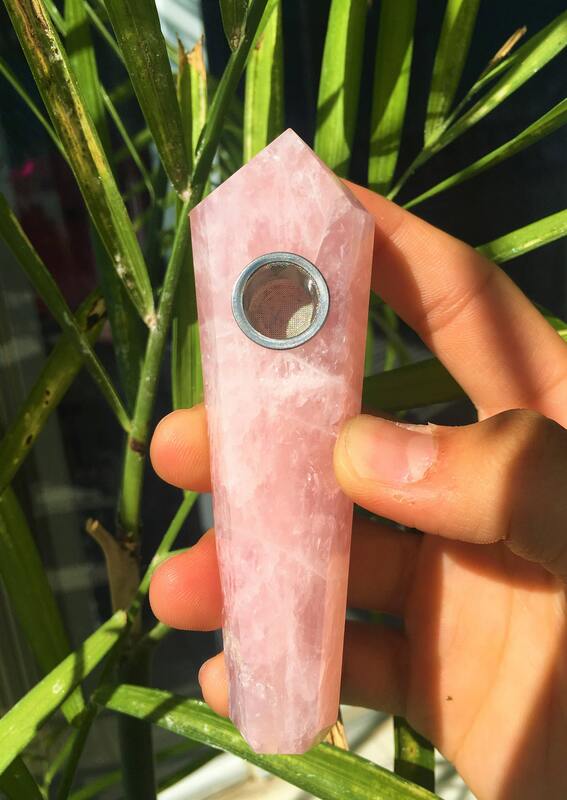 Very happy with it!